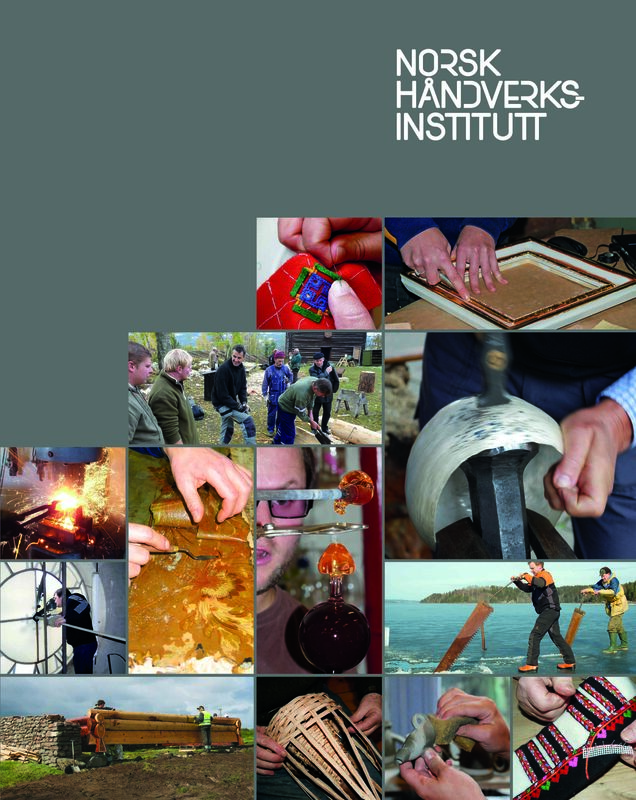 PROMOTING LIVING CRAFTS – The Norwegian Crafts Institute was established in 1987. We work to document, preserve, and promote the knowledge, culture, and professions related to traditional craftsmanship as well as to encourage the general public’s knowledge of and respect for traditional crafts. This work is done in line with UNESCO’s Convention for the Safeguarding of Intangible Cultural Heritage. 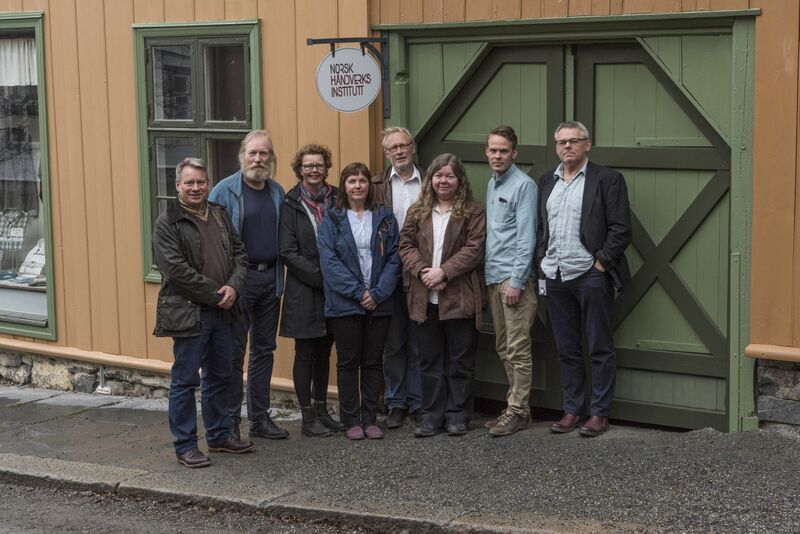 The Norwegian Crafts Institute is supported by the Norwegian Ministry of Education. Safeguarding methodologies comprise: a) Transmission b) identification/documentation; ; c) communication/awareness-raising; d) revitalisation; e) research. Domain(s): We concentrate on traditional craftsmanship, but in in a holistic perspective. This means all domains of the convention have relevance in our work. The term ‘action-borne knowledge’ is used to describe how the knowledge of a craft has its basis in both practice and action. The term also describes the best method for passing on traditional crafts. Documentation and training projects. Each year the Institute carries out about 30 on-going projects relating to most trades. The projects take place mainly in Norway, but we also participate in international arenas. Several of our projects are published on our website in a compressed form. The register of craftsmen. 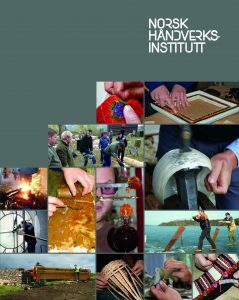 The Register of Craftsmen in Norway (Håndverksregisteret) was established in 1987 and this database provides an overview of the practitioners in traditional trades and techniques. Rare and Protected Crafts. Enterprises that employ apprentices in trades assessed as rare and in need of protection receive a larger teaching subsidy. Through the Secretariat for Rare and Protected Crafts, we work with trades that can lead to a craft certification. Craft scholarships. The institute organize a three-year scholarship programme for craftsmen who wish to develop their skills beyond the trade level and the standards of trade certification. Each year a group of 6 craftsmen take part in the programme. Advancing the crafts. Advancing the Crafts is a community of those who share an interest in the crafts from all the trades and well as a forum for debate. It is also an important channel of communication with the governmental authorities. International commitment. We have been prime movers in establishing the ICHNGO forum. Since 2012 we have been chairing the editorial board for #Heritage Alive. Since 2016 we have been member of the Evaluation body of UNESCOs Intergovernmental committee in a 4 year cycle.